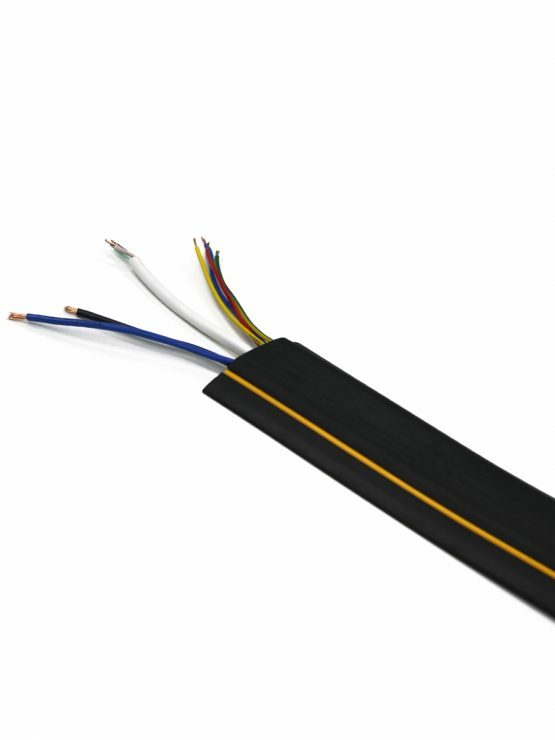 Moulded rubber cable protectors designed for the temporary protection of both assets from damage & pedestrians from tripping hazards. 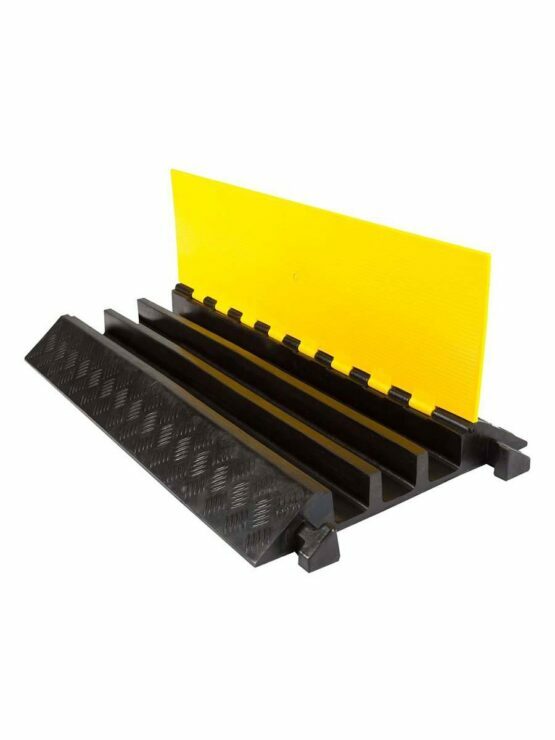 Protect cables & power cords in high-traffic areas with these versatile covers. 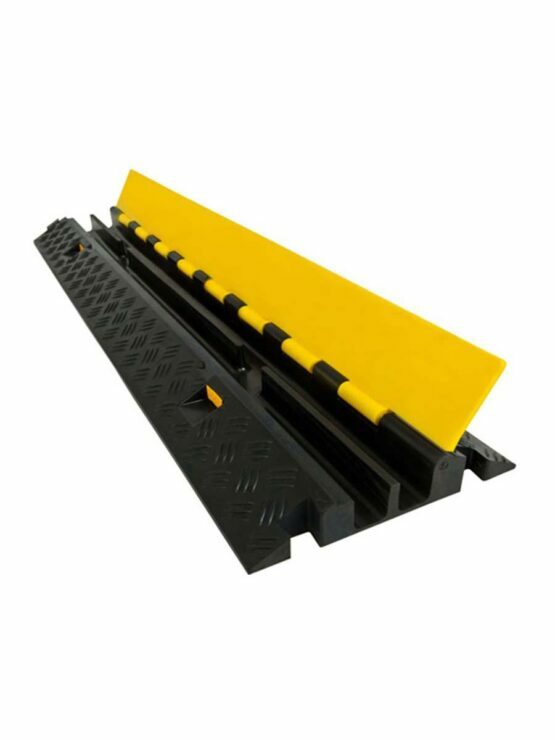 Cable Protector ramps feature a gradual slope & slip resistant surface to ensure a safe crossing point for carts, forklifts, vehicles with small wheels & heavy trucks. 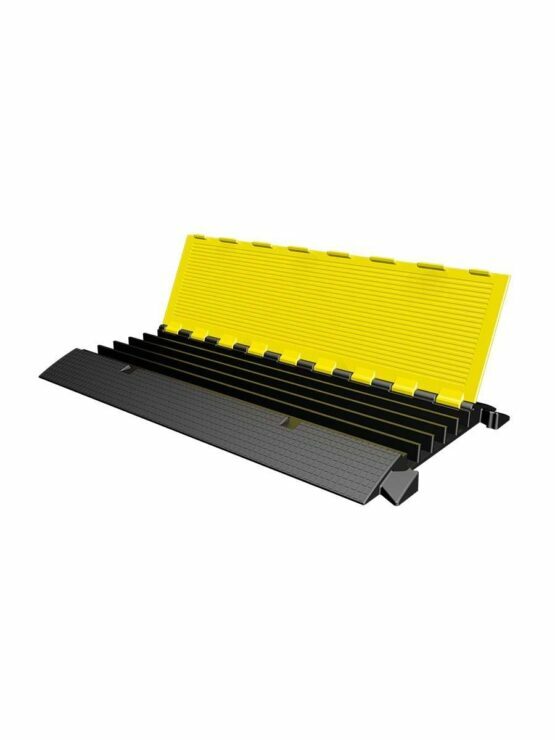 In addition, each ramp system is manufactured to meet ADA and DDA Compliant specifications.